Some DeWitt County citizens complain that we tear down our important historic landmarks. We’ve lost our old Courthouse, our railroad depot, our interurban station, and others. But there are many, however, who want to preserve our remaining historic structures. Some of us/them got together in 2004 to form the DeWitt County Restoration Association, a nonprofit organization dedicated to seeing that we keep, maintain and make useful the unique buildings and sites that provide examples of the heritage of DeWitt County. Our DeWitt County Restoration Association works with people and organizations in the county, as well as with those who have moved away who still treasure the memories created here, to save and preserve our important structures. So far we have restored the downtown historic clock, kept in DeWitt County the 1908 Woodlawn Cemetery decorative iron fence, and saved the 1872 Magill House, also known as the Taylor-Magill Hotel, from certain demolition. 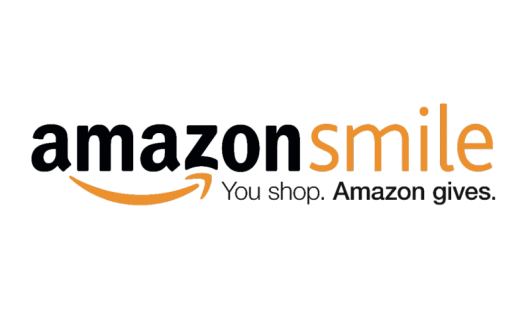 DeWitt County Restoration Association is officially part of Amazon Smile – a charitable program by Amazon that gives .5% of eligible purchases back to us! It couldn’t be easier - you just shop through the Amazon smile link and select DeWitt County Restoration Association as your charity. This connects directly to your current Amazon account, so you don’t have to do anything special once your charity is chosen – your preferences, payment methods, etc. are all maintained. AmazonSmile is the same Amazon you know. Same products, same prices, same service. Support DeWitt County Restoration Association by starting your shopping at smile.amazon.com. Follow us on Facebook to keep track of our progress.